hors d'oeuvre given to guests just before the meal as a tasty token, gratis and selected by the chef. Home cooks or seasoned bakers alike can use these to make canapés, tarts, petits fours, desserts and many other decadent treats. They are also quite a brilliant addition if you're like me and entertain often or cater and host events. 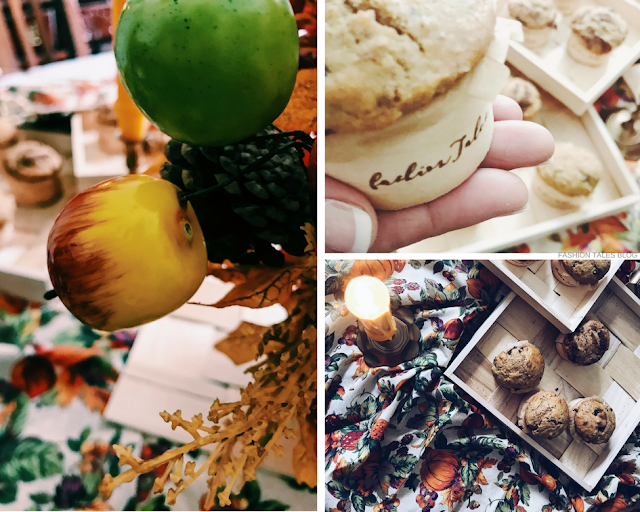 The team was kind enough to adorn amuse bouche wooden rings with laser customised text, the FASHION TALES typeface, and it did not disappoint! 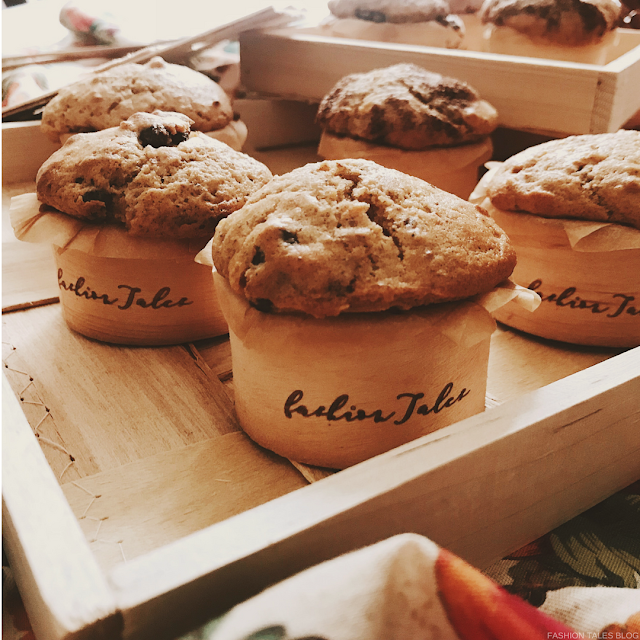 These are the same wooden moulds that professional chefs, restaurateurs, and bakers from around the world use. I decided to test these beauties out with simple desserts—a refreshing honeyed pistachio palate cleanser. 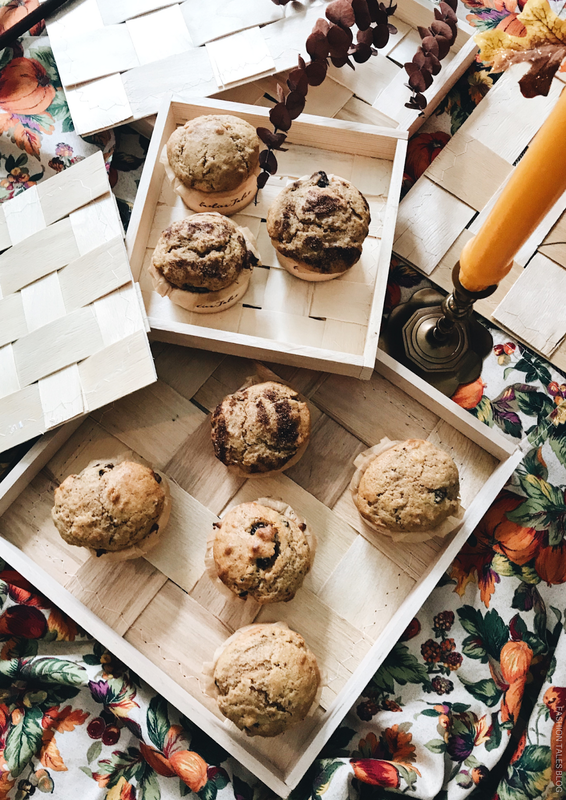 Then, on my second round, I decided on two different versions of fluffy, yet pillowy sweet potato muffins to test out and see how these would bake in the oven. Both baked wonderfully. These miniature rings are impressive and can cook up to 200 C, and they have the ability to freeze as well. I think these wooden rings are ideal for parties; hosting tastings with friends is one of my favourite things to do for entertaining around the holidays so these would work well for that. Not only do the amuse bouche rings make your culinary creations look phenomenal and professional but it has such an adorable aesthetic. Not to mention, it's a lovely way to show your guests that you mean business. What do you think of my baking upgrade to these French amuse-bouche rings? 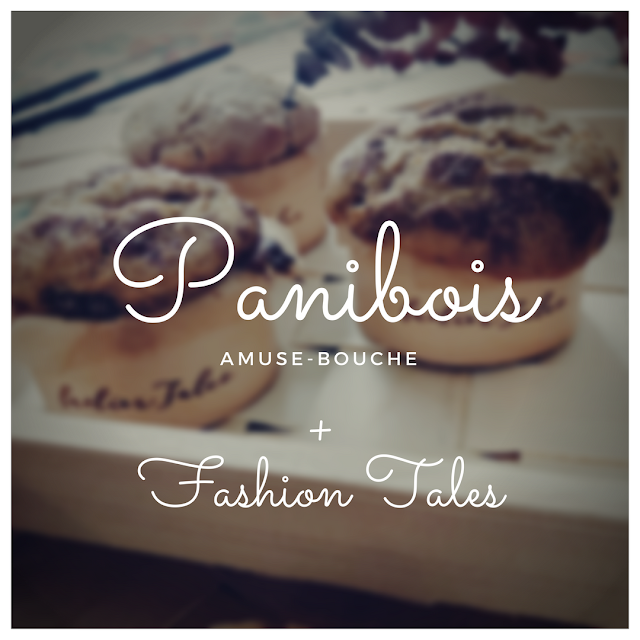 How elegant and sassy are these Panibois pieces? 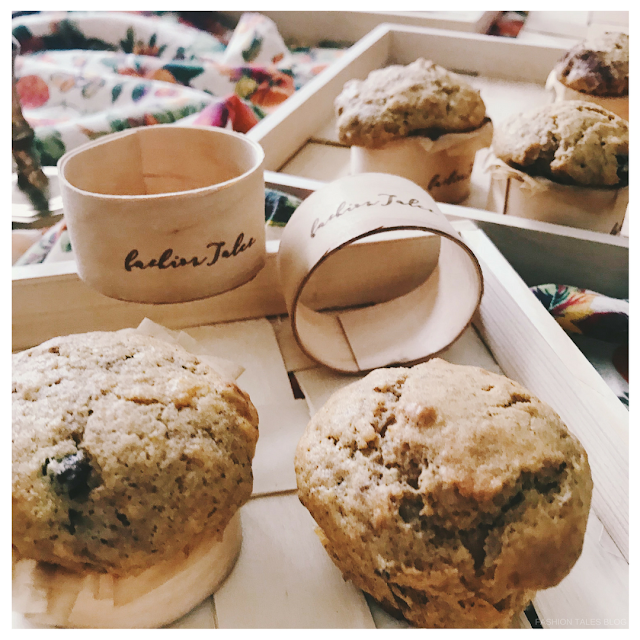 The goods: Wooden lunch box displays-Panibois-c/o, Buy Amuse-Bouche sizes here and shop the wooden box collection here. Coffrets et Plateaux/Boxes and trays-Buy here. Candles-Colonial Candles, Vintage French brass candle holders, table runner and linens. Available amuse bouche pieces can be bought via Technobake as well. All opinions are honestly expressed and are my own. *Some sponsor afflilitate links are used within this post.